Frameless Shower doors are normally made of glass to add light and openness in an otherwise small bathing space. Glass shower doors are available in a variety of finishes. Almost all frameless shower doors are custom fitted for the space. 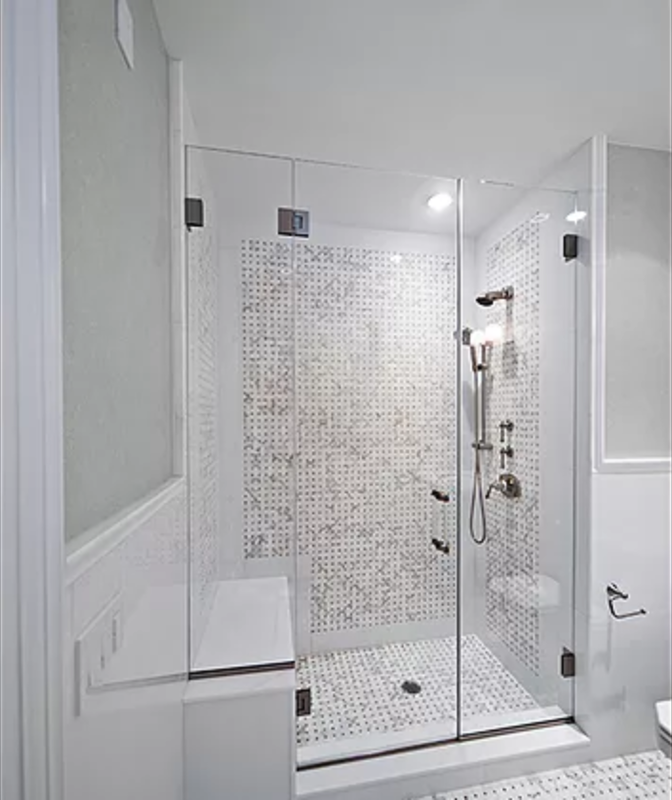 The best time to measure for a shower door installation is after all the tile has been set, as custom-cut glass enclosures are tempered and cannot be cut, ground, or reshaped in any way. Planning your project and considering all the options before starting work, however, can help you save time and money. There are a number of considerations that need to be made when choosing a glass shower enclosure. First, you must choose the overall design of the glass shower door. Available options include swing or bypass doors, sliding doors, pivot doors, pivot doors with headers, steam-fit shower doors, and more. You should choose the design before beginning the project. Next, you must choose the thickness of the glass. Thinner glass needs to be framed in aluminum excursion to help maintain the stability of the glass. Heavy glass shower doors do not need the added stability, and can be used completely frameless. Now it's time to must choose the type of glass to be used in the shower doors. Options include clear glass, acid-etched glass, frosted glass, rain glass, storm glass, tinted glass, glacier glass, bubble glass, patterned glass, ultra-clear glass, bronze glass, gray glass, and more. Finally, you must choose the hardware to be used on the glass (i.e. shower door handle, shower door hinges, clips, towel bars, towel hook, header, etc.). Hardware finishes to consider include chrome, brushed nickel, brass, oil-rubbed bronze, satin chrome, gold plate, antique brass, brushed bronze, and many more. Choosing the right finish is essential in ensuring coordination of the shower enclosure with the rest of the bathroom space. 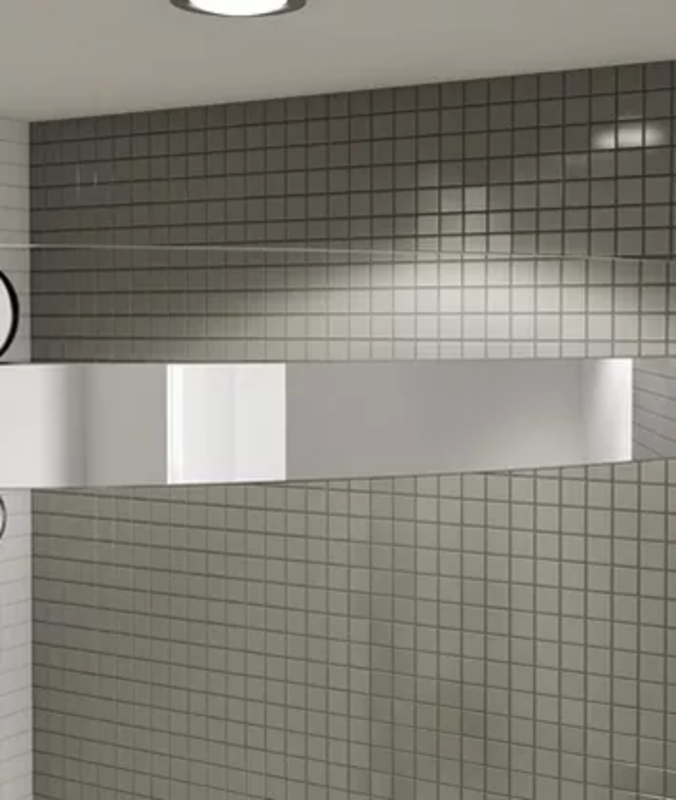 Glass table top nyc offers a comprehensive, straightforward warranty on all glass shower doors sold and installed by our technicians for a two years. 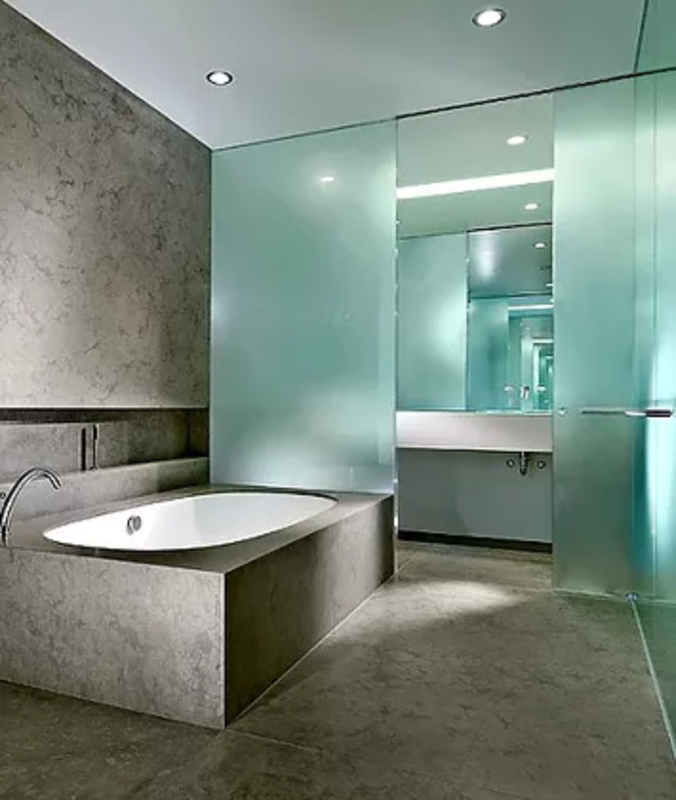 Here at Glass table top nyc, we make every effort to make sure that the purchase and installation of your shower enclosure is a satisfying, enjoyable process. Getting started is easy: just browse our website for ideas. You're always welcome to call us with any questions or concerns. With multiple glass shower doors and glass shower enclosures on display, we can help you choose the right product in no time. From our large selection of patterned glass, you'll create a shower enclosure as unique as yourself. With over 20 different finishes and colors to choose from, you will be sure to find the right product that suits your taste and complements your decor. And to help make your decision easier, we've added one of the most sophisticated software packages on the market, giving us the ability to draw the blueprints and produce a 3-D image of the enclosure prior to installation.